CBS Sports Radio's "Tiki and Tierney" and "The DA Show" will move to new weekday timeslots, effective Monday, April 17, as part of new multi-year deals with their respective hosts, Tiki Barber and Brandon Tierney (pictured) and Damon Amendolara. Additionally, "Tiki and Tierney" will be simulcast live on CBS Sports Network, a first for the program. 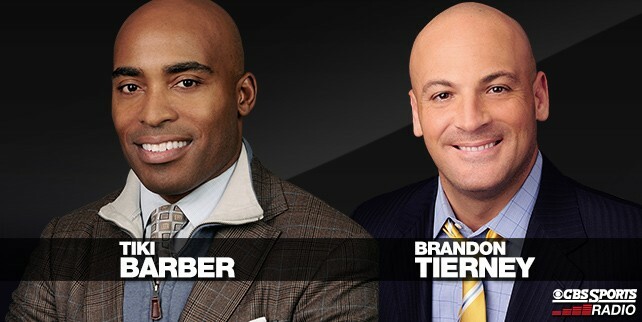 "Tiki and Tierney" joins a lineup of programming on CBS Sports Network which also includes the simulcast of "Boomer & Carton" every weekday morning. "Tiki and Tierney" will move from weekday mornings, 9am-12pm, to afternoon drive, 3-6pm, replacing "The Doug Gottlieb Show" which will have its final broadcast on Friday, April 14. 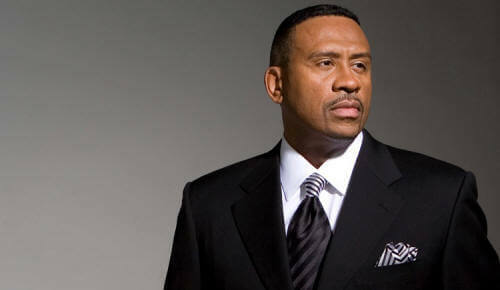 "The DA Show" will move from its current timeslot of weekday evenings, 6-10pm, to mornings, 9am-12pm. A new evening show and host will be named soon. "We're thrilled that our listeners will be able to enjoy Tiki, Brandon and DA for years to come," said CBS Sports Radio Director of Programming Eric Spitz. "Airing in new dayparts, these already popular shows will be introduced to scores of new listeners while undoubtedly continuing to serve their current audiences. The addition of a live simulcast of 'Tiki and Tierney' solidifies their popularity and relevance in today's competitive sports arena." 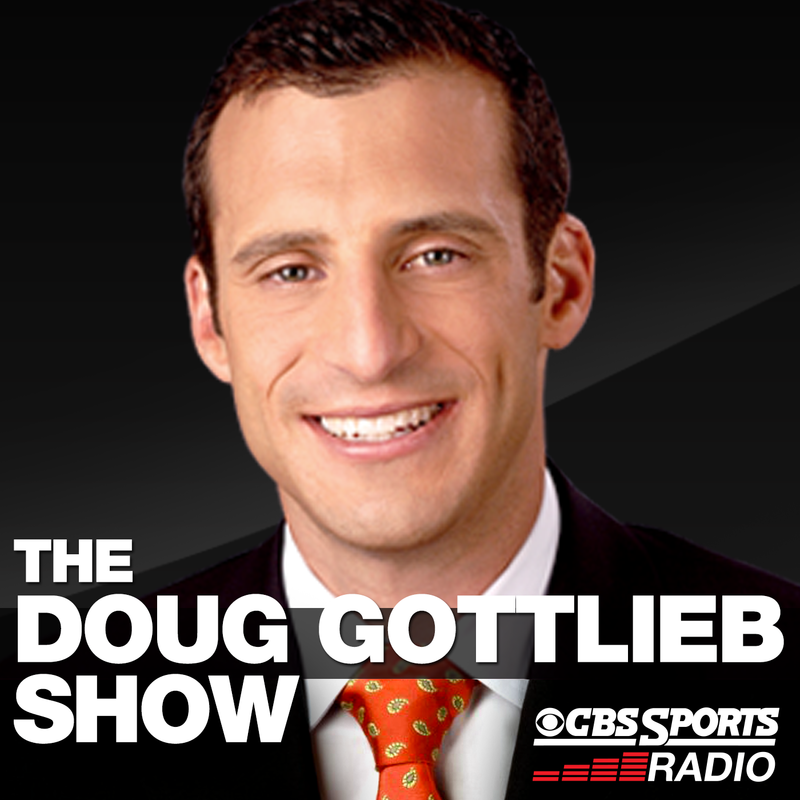 He added, "Doug Gottlieb has been a trusted and sought-after voice on CBS Sports Radio since our 2013 launch and we wish him nothing but the very best in all his future pursuits." Doug Gottlieb is expected to sign on with FS1 cable network and Fox Sports Radio, where he will most likely follow The Herd with Colin Cowherd at 3pm ET. FS1 also features The Undisputed with Skip Bayless and Shannon Sharpe. 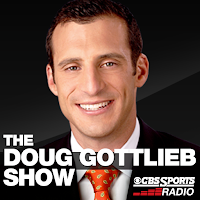 Very noticeable during this past weekend's March Madness NCAA Basketball Championships was the low visibility of Doug Gottlieb on CBS TV, Tru TV and TBS. Gottlieb, who knows a thing of two about the game, was a point guard for Notre Dame and Oklahoma State, set a school record for assists in a game for OSU, and participated as a player in the tournament. Gottlieb may have interest in becoming the head basketball coach at Oklahoma State in the near future.